After a really busy start to 2015 I needed my annual getaway to the South of France over August. As always it was a mixture of sun, wine and good living. Like previous years I did one drawing a day to help me to remember those sunny moments when the dark days of England are heavy on the heart. 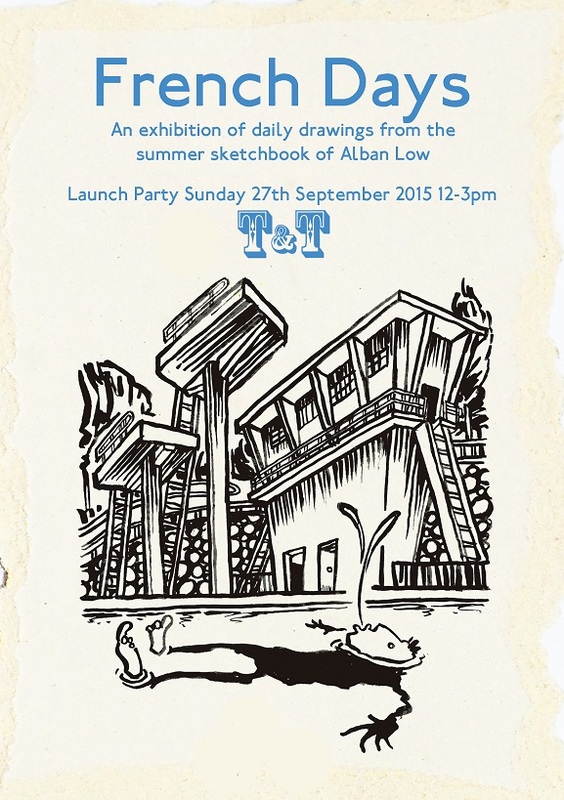 To help preserve that bit of summer for many more months to come I’m exhibiting a collection of these drawings at T&T, 106A Alexandra Park Road, London, N10 2AE from 19th September to 11th October. I’ll be presenting a paper on Art and Recovery alongside psychotherapist Harvey Wells and poet Kevin Acott at this popular conference in Denton, Texas, USA. They’ll be a ‘live’ art display to entertain the delegates too. Earlier this year I had the exciting opportunity of sketching in the Dissecting Rooms at King’s College London. 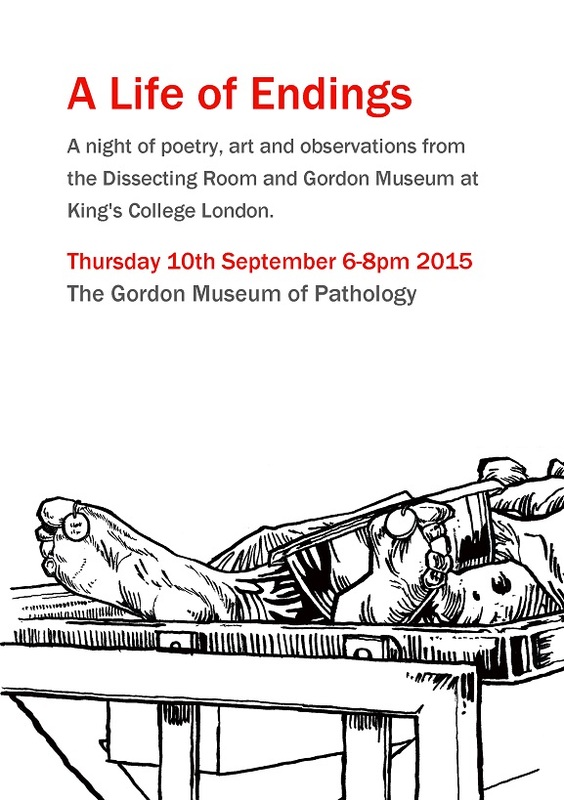 I’ll be exhibiting my drawings in the Gordon Museum of Pathology on Thursday 10th September 2015 from 6-8pm. On the night there will be a live performance from Bill Mudge (music) and Kevin Acott (poetry) in the museum itself. We’ll be publishing a book to go alongside the exhibition and releasing the sound narratives that Bill and Kevin create.